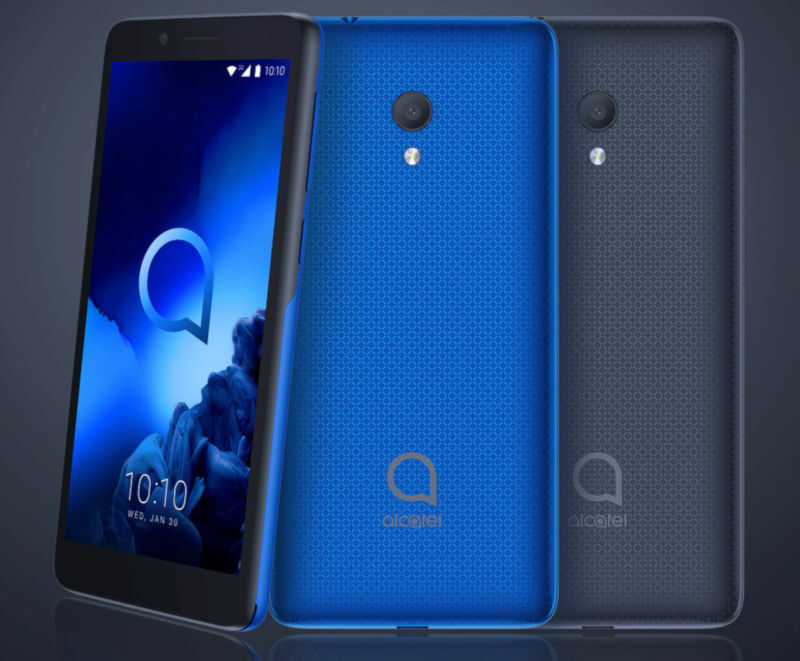 Alcatel has now officially introduced a new smartphone at the CES 2019. The new devices from Alcatel is called the Alcatel 1x. The Alcatel 1x comes with 5.3-inch FWVGA+ display on the front. The device is equipped with Spreadtrum SC7731E processor.